We are delighted to bring on Rochelle Frank, MD, Associate Professor and Clerkship Director of Neurology, and Louise Glaser, Associate Professor of Pediatrics, to discuss medical student wellness. Doctors and Professors Frank and Glaser co-chair the Wellness Committee at California Northstate University College of Medicine. 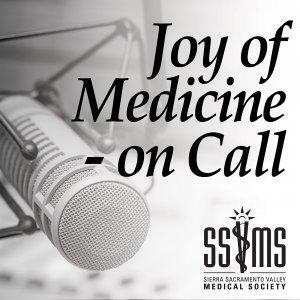 They have a lively discussion with Dr. Misquitta about The Healer's Art program, (also mentioned by Dr. Melissa Marshall on Episode 4) and their personal self-care journeys.